I was running in my neighborhood one Thanksgiving Day. The streets were empty, and smells filled the air. I was thinking about the meal I would be eating later, with loved ones, when a sharp yell pierced the air. It was a woman screaming at a child. I heard it come from a home across the street so I couldn’t see who was yelling, but I got an instant picture. At first I felt pain for the child, but then the mind traveled to the one who was yelling and I realized something else. It was something familiar I must have felt as a child, something this woman could be feeling at this moment. I worked with a couple recently. The man was very angry at his wife. The man wanted his wife to end a work situation that he resented. He resented this work situation very much and considered this to be the problem, the only problem in the marriage. The marriage was suffering. The wife was unhappy. The husband was unhappy. He believed that if she left her work situation the marriage and their happiness level would improve. The wife however, LOVED her work and derived a lot of joy from it. She felt empowered by it and carried a great sense of pride over what she had accomplished. These feelings were discounted by the husband as proof that he had been left. His anger prevented him from feeling anything except her not valuing him. When we get into a scrape with the person we love we often wind up in a difficult place. We sometimes hurt and feel unloved. Maybe we get mad at our mate and sulk or lash out. These are very common positions that many couples engage in. No one likes them. They are difficult and unpleasant. As a couples specialist I am always trying to understand how to explain relationships in the simplest ways so people can improve how they interact with the person they love. And as I was thinking about this concept it occurred to me that there are really two places we end up occupying after a fight. We are either doing something about our partners or we are doing something about ourselves. 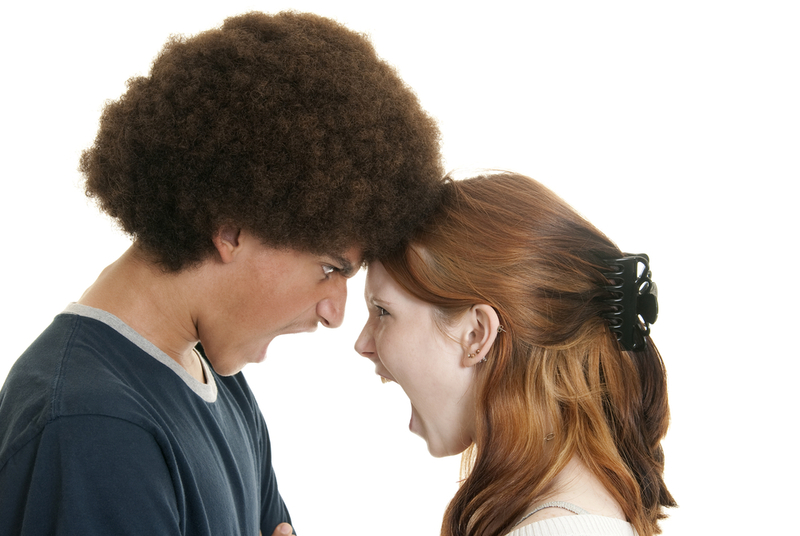 Figuring out how to control anger issues in your relationship can be challenging. Everyone gets mad. Some of us even blow up. 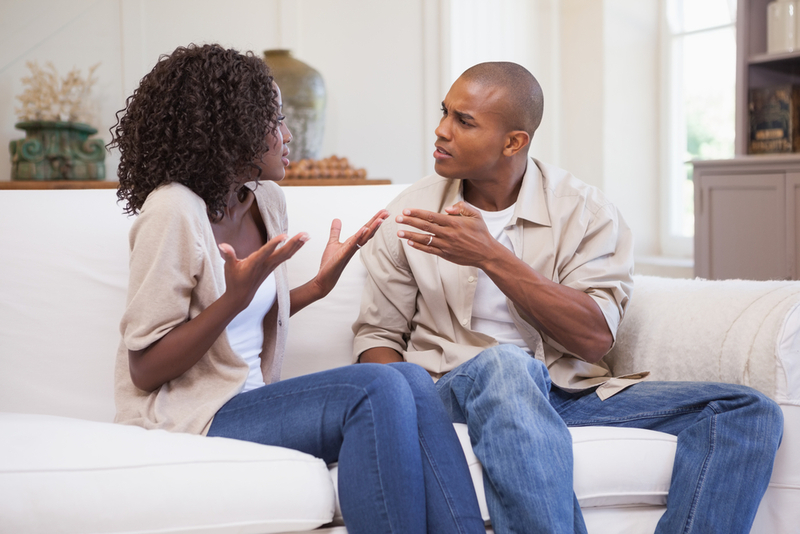 Controlling anger issues in a relationship means blowing up less often and learning how to minimize the damage when, despite our best efforts, an episode occurs after all. As a couples counselor I’m sometimes asked if there are common themes among the couples I treat. I usually answer this question with a no because I believe every individual is unique, and that difference contributes to the special qualities of each couple. No two couples are the same. But lately I’ve begun to realize that couples with difficulties do share a common theme. They all experience some sort of misunderstanding. When people don’t feel understood they can feel left out. Sometimes they get angry or experience isolation from their partner. And if these misunderstandings just get swept under the rug without receiving appropriate attention, a couple may be headed toward difficulty. Unresolved misunderstandings are the beginning signs that a relationship could use some help. You might be saying to yourself, it can’t be that simple. Misunderstandings can’t be the culprit alone, right? You are right, it’s not just the misunderstandings, it’s what follows. When one person feels like the other person did not understand or “get” them, they feel like they were not seen by their mate. They feel like their partner who is supposed to know them doesn’t understand them. This is the beginning of feeling misunderstood by the person who is your partner. If the one who feels misunderstood continues to try and explain and this still doesn’t work, hurt feelings may result. If those hurt feelings don’t get attention and understanding, they can build into something harder, like anger or resentment. Feeling understood by your partner is not only essential for your relationship, it’s necessary for you as a person to feel good in the world. Humans are hardwired to connect to other humans. When we reach out and we can’t get that connection we feel let down, and sad. This can even lead to withdrawal. Maybe you’ve noticed your partner withdrawing after a disagreement. He or she may be feeling misunderstood, and that can lead to feelings of loneliness and a belief that you are unlovable. Not every disagreement will evoke these emotions, but chances are if you and your partner spend a lot of time misunderstanding each other it’s likely both of you feel pretty lousy about yourself and your relationship. You might even feel angry at your mate because you believe he or she is supposed to “get” you no matter what. And if your partner doesn’t get you, you might tell yourself it’s because they are just too stubborn to care. Those thoughts lead to even more separation between two people. Some couples go years without ever feeling understood by their partner. If this is your life it may mean you are essentially living alone inside yourself, without having an ally or best friend to share your thoughts and feelings with. Imagine a relationship where you always feel understood, and you could share your thoughts and feelings with your best friend who wanted to share them. Now that makes a great relationship. I believe everyone can learn new skills to communicate with their partner. Like learning how to listen to the other person and how to ask for what you need, essential tools to avoid misunderstandings.